Fundraising can sometimes seem confusing, even scary… but it needn’t be. You see… great fundraisers aren’t born. They are made. Anyone can become a great fundraiser by learning the principles behind raising money, then practicing over and over again. While some people are naturally gifted fundraisers, for the most part, everyone in the fundraising world started off feeling confused and awkward. How Anyone Can be a Superstar Fundraiser – Great fundraisers aren’t born, they are made. See how anyone can learn how to be a great fundraiser. Fundraising Isn’t Evil! – If your organization’s mission matters, then fundraising isn’t evil… it’s necessary! Without the money to carry out your programs and vision, your organization will not be able to succeed. How to Build Your Prospect List – O.k., you’re ready to fundraise, but where do you start? How to build your first prospect list. 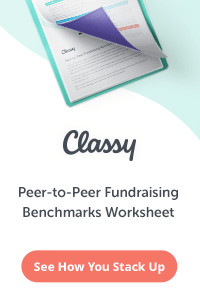 What is a Fundraising Ask? – Not all asks are for money. Learn the different types of asks and what makes an effective ask. How to Ask Anyone for Anything – Whether you’re asking for money, time, talent, volunteer hours, or anything else… this article shows you how to make a great ask… for anything! The 10 Steps to a Successful Fundraising Event – Fudraising events can be a great way to raise money. Use these ten steps to make sure your event is fun and profitable. Building Fundraising Networks – Grow your fundraising virally by building strong and sustainable fundraising networks. Effective Fundraising by Mail -Learn how to use direct mail to raise money for your non-profit. Getting the Crowd Involved with Participatory Fundraising – Walk-a-thons, change bowls, candy sales, and other mass-fundraising efforts can pay off big for your school, church, or charity. Fundraising on the Internet – How to stay in touch with your donors over the web and raise money effectively on the Internet. What to Look for in a Fundraising Database – Four essential features you’ll need in your organization’s next fundraising (or donor) database. How to Write a Successful Fundraising Plan – Every non-profit, no matter how small, needs a written fundraising plan in order to succeed. 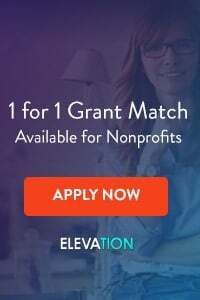 The Fundraising Authority on Twitter – Get great tips on non-profit development every day through Twitter at @FundraisingAuth. 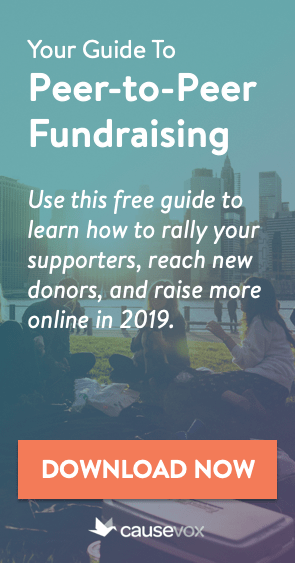 Raising Money Without Going Crazy: The Basics of Non-Profit Fundraising – Check out Fundraising Authority founder Joe Garecht’s book on the fundraising basics. For more information on raising money for your non-profit, check out our Article Archives. Remember, before you start a new on-profit or new fundraising activity/campaign, check with the organization you are working with and, if necessary, a lawyer in your area to learn the laws and regulations that apply to your fundraising efforts. Laws on fundraising vary by country, state, and municipality. Check with the non-profit you are working with and/or a lawyer before you start.